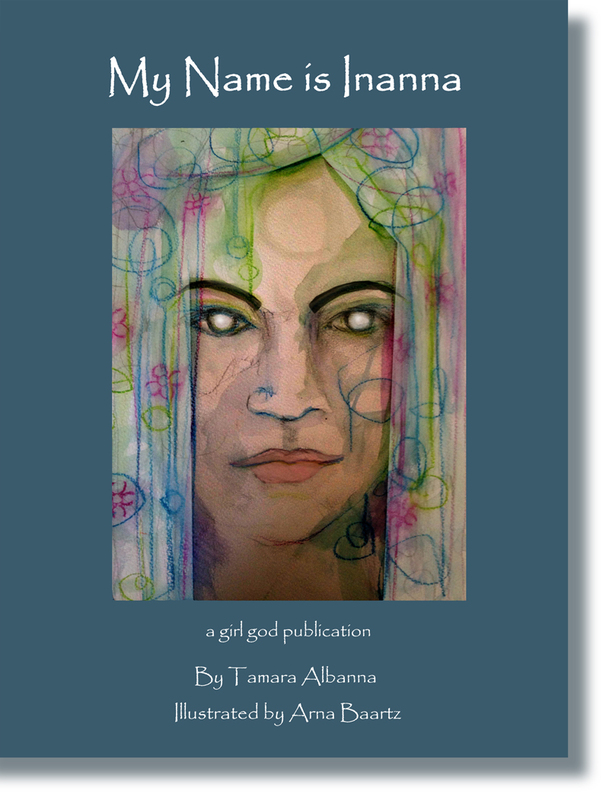 Tamara Albanna weaves the tale of Inanna's despair, strength and triumph—giving children of all ages hope that the dark times in life will pass. Arna Baartz illustrates this journey with gorgeous illustrations of the owls, lions, stars, sun and moon that direct Her. 'My Name is Inanna' is dedicated to Tamara's beloved homeland, Iraq—The Cradle of Civilization; the Land of the Goddess. -Elizabeth Hall Magill, author of Defining Sexism in the U.S.